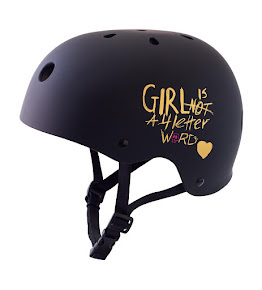 Girl is NOT a 4 Letter Word: Top Shop Loves UK Skater Girls! 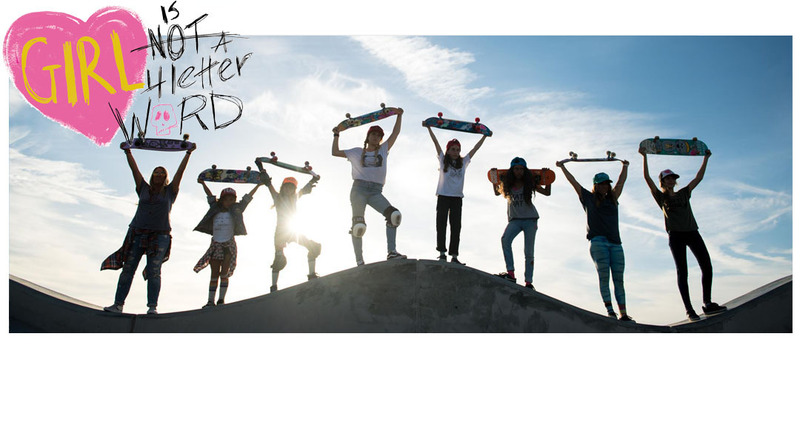 Top Shop Loves UK Skater Girls! Check out this great blog post from one of our favorite UK based stores TOP SHOP. 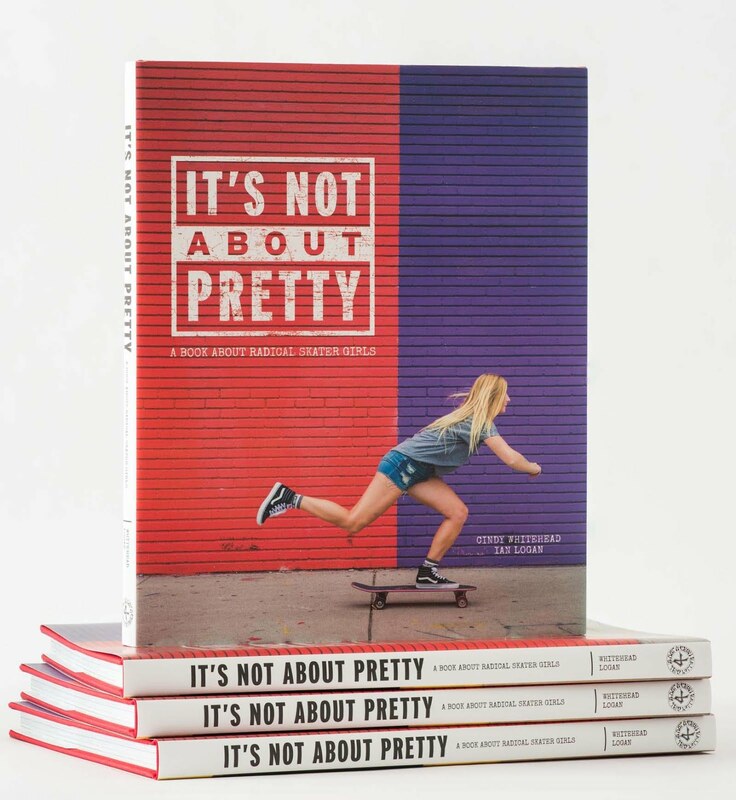 They did whole article featuring some of the coolest skater girls from the UK including our instagram friend, Stephani Nurding. 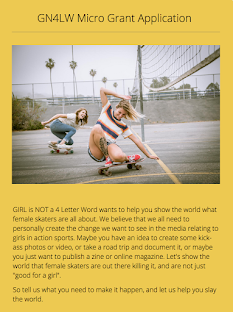 We love seeing skaters Danni Glover & Rianne featured as well - these girls all rip! To check out more of Charlotte's skate photography head on over HERE - it's pretty amazing! !